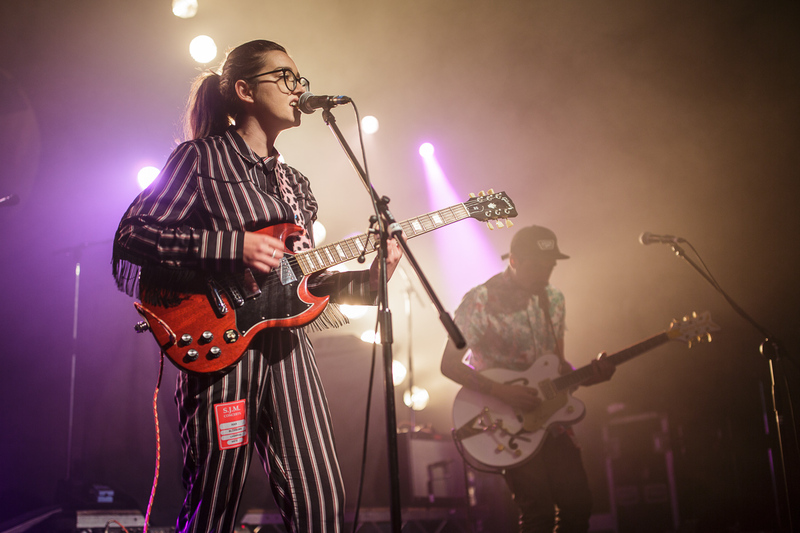 South By Southwest has announced the initial list of Showcasing Artists invited to perform at the 2019 event, with Liverpool bands Her’s and Trudy and The Romance among those set to play. 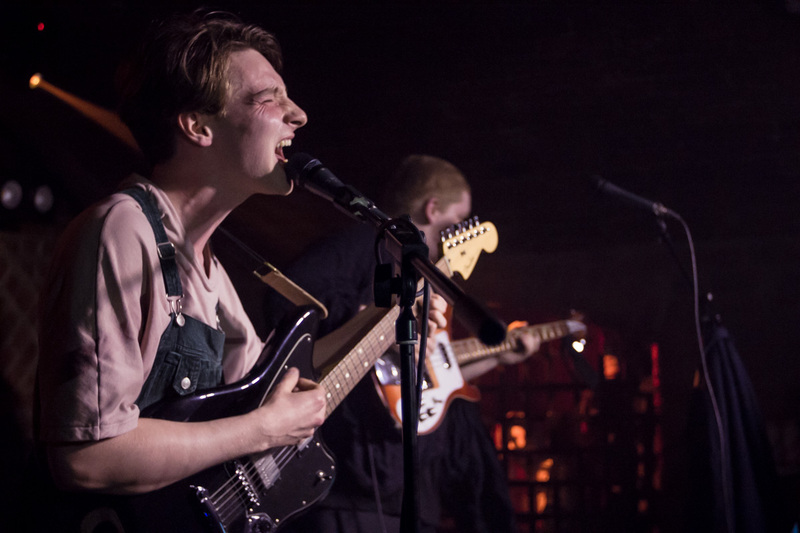 Both acts have previous with SXSW last year and it is no new feat that Liverpool bands should be set to take over Texas – with next year’s festival taking place between March 11-17 2019. Each year, the festival hosts a curated mix of up-and-coming and legendary artists from around the world, performing in intimate clubs as well as renowned music venues. 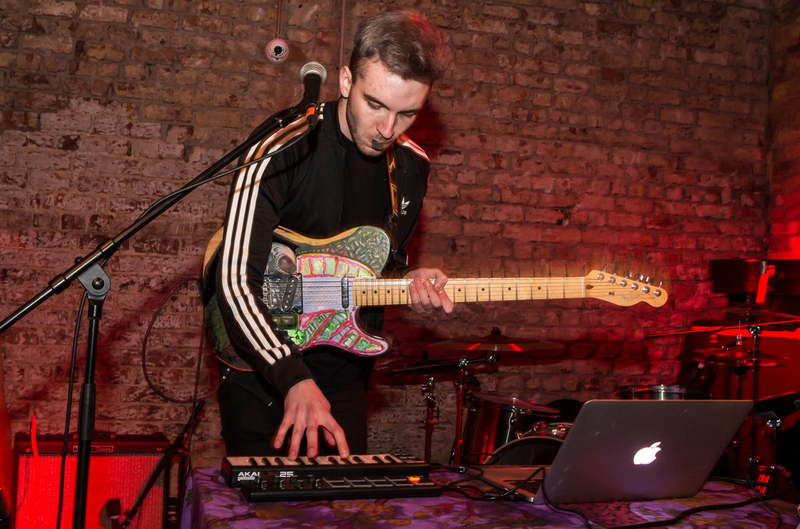 Warmduscher, Husky Loops, Lost Under Heaven, Shadowparty and Whyte Horses are just some of the UK artists that will all perform in downtown Austin, Texas during March next year. 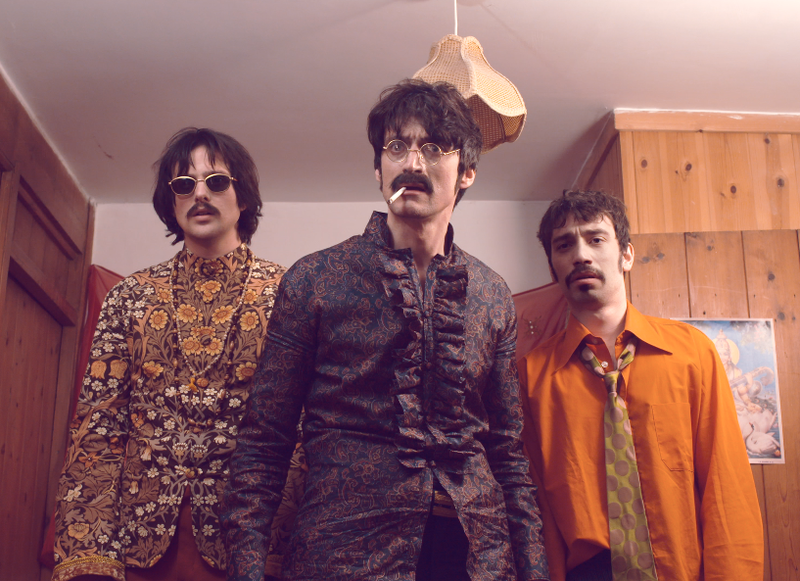 Closer to home, Paul Is Dead, a comedy short film inspired by the classic Beatles conspiracy theory, will be shown at Studio 2 at the end of this month. Set in the Lake District in 1967, John, George and Ringo must convince Billy Shears, a sheepish rural lookalike, to join their band after Paul dies during an experimental drug-filled musical retreat. Paul Is Dead will screen on Sunday, October 28 at Studio 2. GIT Award One To Watch winner Zuzu will headline her first shows in Liverpool and London in November. Zuzu has gained national recognition and radio airplay aplenty as she continues to be championed by the likes of Huw Stephens. Following the release of her latest single, the cartoon apocalyptic Dark Blue, the Liverpool singer songwriter will play shows in London’s Water Rats on Monday November 5 and Liverpool’s Jacaranda Records Phase One the following night. Ed Harcourt will play a date at Liverpool’s Capstone Theatre as part of a UK and Ireland tour in November and December. The London singer songwriter has released no fewer than seven studio albums, with his debut Here Be Monsters a nominee for the Mercury Prize back in 2001. Harcourt will come to the city courtesy of Harvest Sun Promotions on Sunday, December 2. He’ll play his latest album Beyond The End before “pure vocalisation”. In other music news, RecordingTheMasters, the worldwide leader in reel-to-reel tape manufacturing, has launched its new FOX C-60 analog compact music cassette with sound quality superior to traditional music cassette tapes. Initially introduced at the Munich High End show this past May, the new ferro-oxide cassette tape uses a new formula to offer audio quality that rivals vinyl. Back to gigs, and Pizzagirl will play Sound in December following the release of the single Gymnasium. Otherwise known as Liam Brown, the solo artist will play in the basement on Saturday, December 1, with his second EP due for release very soon. In more gig news, The Amorettes will come to the same venue at the end of next month. The West Lothian band released their fourth album, Born To Break, earlier this year and come to Arts Club on Thursday, November 29. Our new tune this week comes from Red Rum Club. The Liverpool outfit recently played a sold out show at O2 Academy and their tune Honey has gained national recognition and airplay.